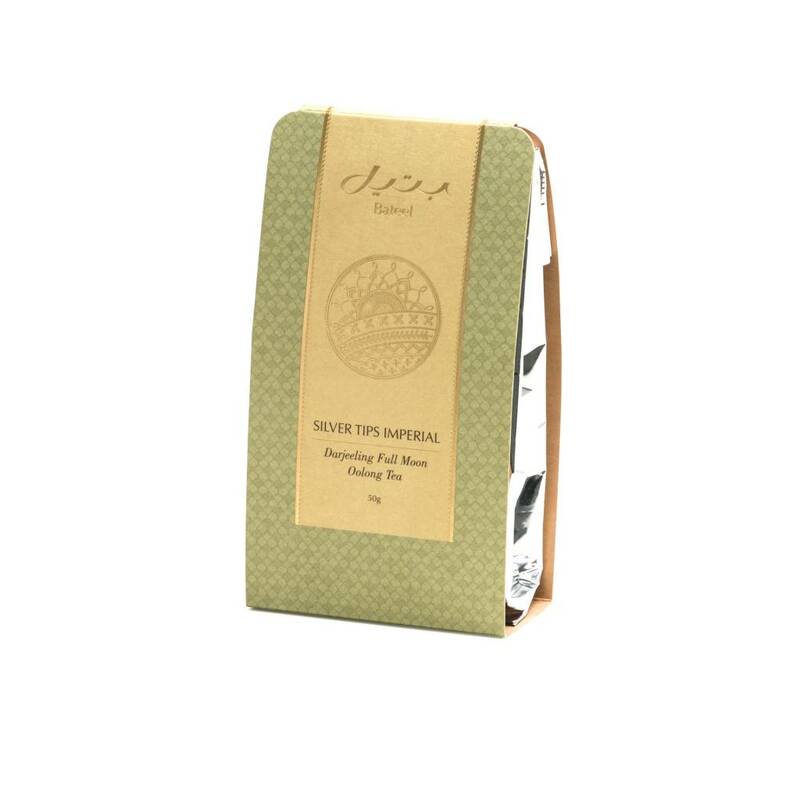 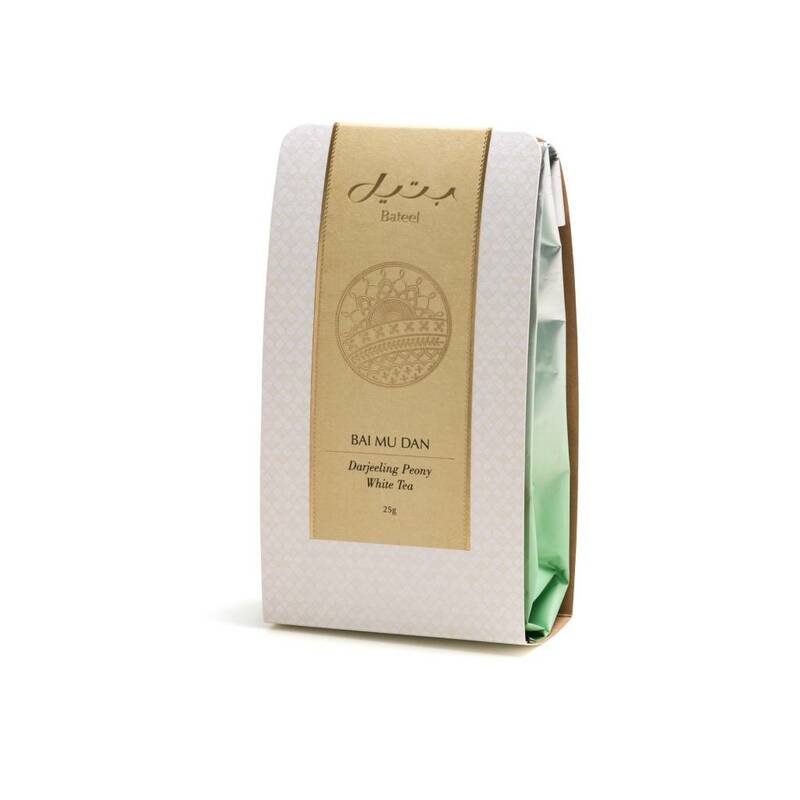 Premium half-roasted coffee beans form the highlands of Yemen. 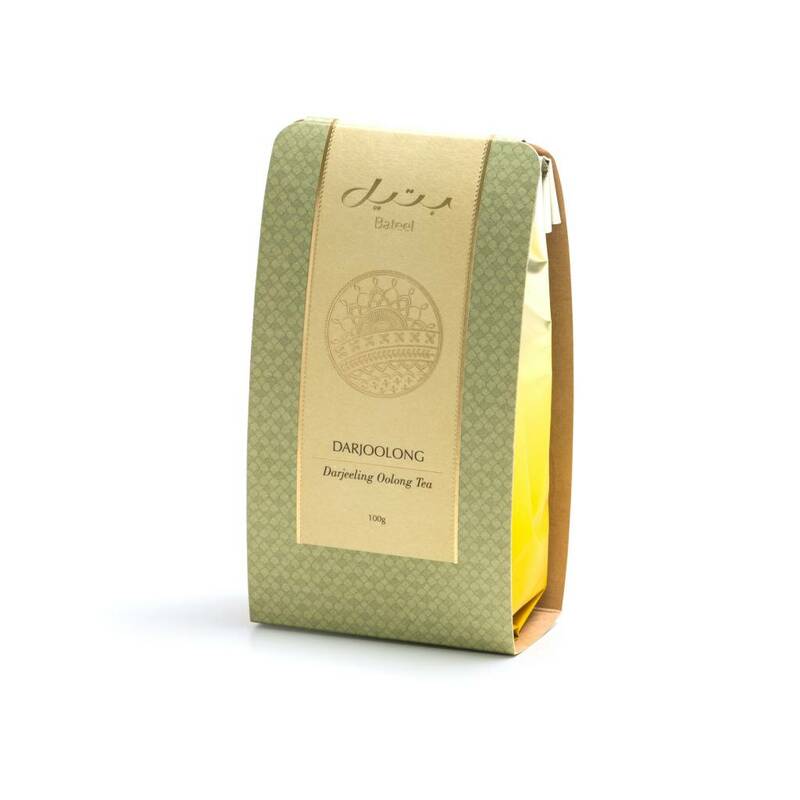 Steeped in tradition, the Arabic Qahwa is unlike no other coffee in the world. 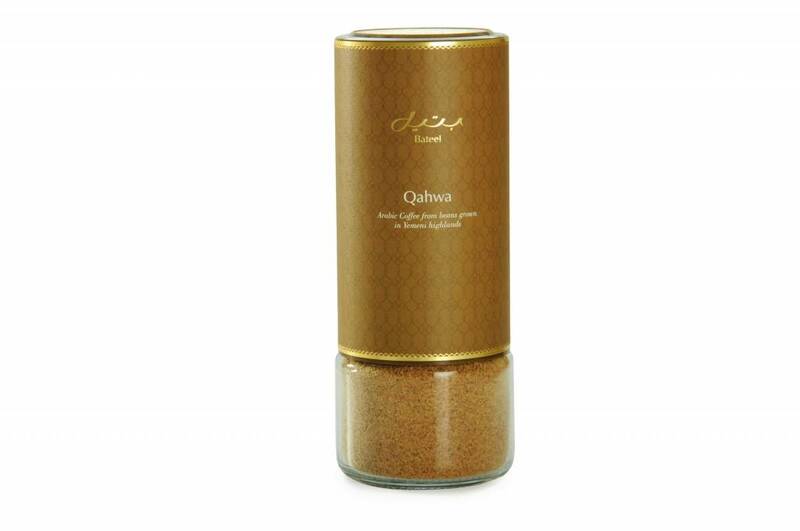 This coffee is not sweetened with sugar, but gets its sweetness when paired with Bateel dates.